OMG!Where Do U Get That! LOL!I Just Got It! I Went To Wal-Mart And Bought It! I Jst Got A Deidara Bookmark Too! 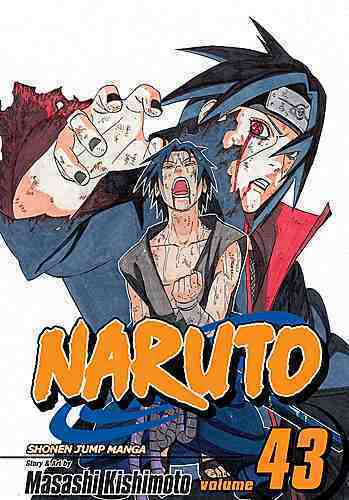 By The Way, This Is The LONGEST Naruto Book Ever!!!!!!!!!!! !